We are honoured that Virgin Limited Edition have donated a once in a lifetime 3 night stay at Mahali Mzuri, Richard Brandon's safari camp which will be sold at auction at our 10 year anniversary celebration ball to raise money for Milele. "Escape to Mahali Mzuri a 12-tent safari camp in Western Kenya located in the Motorogi Conservancy with 13,500 hectares of bush to explore along with the neighbouring Olare Orok Conservancy. 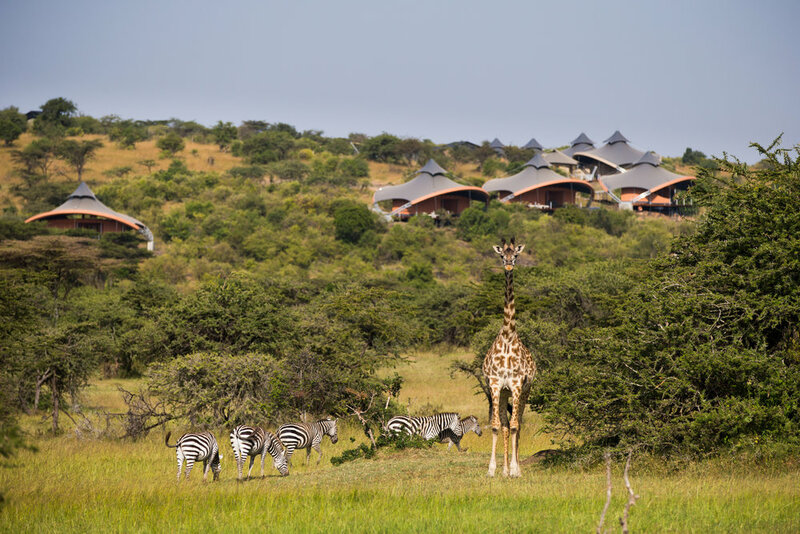 Against the backdrop of a valley and sprawling plains as far as the eye can see, visitors to Mahali Mzuri can expect exciting game drives with experienced Guides, delicious meals, a cosy and relaxing atmosphere at our camp and in a uniquely designed, spacious and luxurious tent." Your stay is based on 3 nights and is fully inclusive of all food, drink and daily game drives. The stay includes return road transfers from Olare Orok Airstrip. Flights are not included so the the winning bidder will need to arrange their own travel to Olare Orok Airstrip. Please use the form below to place a bid on this incredible item which is worth in excess of $5000 USD. We will be taking online bids until 9:00 pm Friday the 6th of July and those attending the Milele 10 year Anniversary Ball will be able to bid in person at our auction on the 7th of July. The wining bid will be announced at the Milele Anniversary Ball on the 7th of July at 10 pm. If a bidder who is not present at the ball has the highest bid they will be contacted on Sunday the 8th of July. All bids will be subject to the auction terms and conditions. The winning bidder will be announced at the Milele 10th Anniversary Ball on the 7th of July 2018. If the winning bidder is not in attendance they will be contacted on the 8th of July 2018.